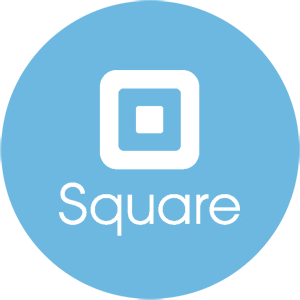 Accept credit card payments quickly & cost effectively with a merchant services account. 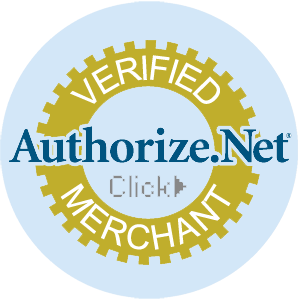 Authorize, settle and manage credit card payments online via your website, retail store, mail order, telephone order and mobile devices. 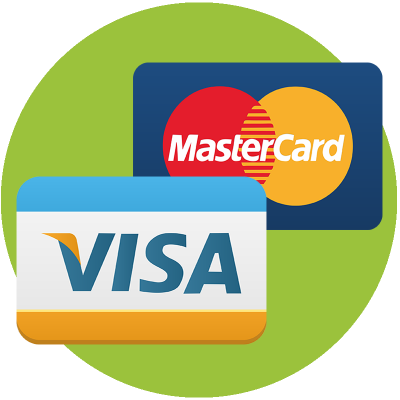 We offer several merchant services for integrating your websites with a payment gateway. 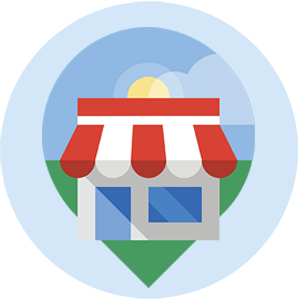 Merchants can choose the method that best suits their needs including both online & offline processing solutions. 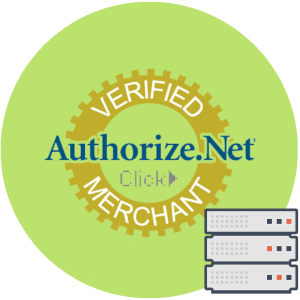 An online merchant account which can be integrated with most online shopping cart systems including WooCommerce, OsCommerce, Zencart, Cre-loaded, VirtueMart, CubeCart, Magento and more. 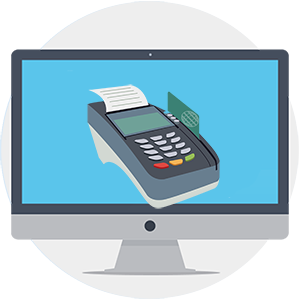 Automate your payment solution or use the browser based terminal to manually process transactions. Same as above but with special discount rates for web hosting providers. Integrates with WHMCS (Web Host Manager Complete Solution), ClientExec & Modernbill. ChargeEasy turns any PC with Internet access into a Retail Credit Card Terminal. The inexpensive card swipe reader plugs directly into your USB port and connects to our secure web-based system wit no additional hardware or software required! Credit card terminals are used in face-to-face transactions where merchants swipe their customers’ card at the point-of-sale. Retail merchants qualify for special rates far lower than internet rates. We also offer a full line of new retail and wireless credit card terminals and printers at very competitive pricing. Get paid by credit cards or instant bank transfer with one simple, cost-effective solution. There are no setup charges, monthly charges, or gateway fees. 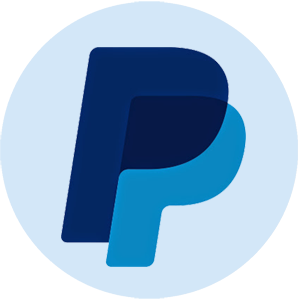 With PayPal, you pay as you go with rates as low as 1.9% – 2.9% + $0.30 USD per transaction. Stripe is a simple way to accept payments online. With Stripe you can accept Visa, MasterCard, American Express, Discover, JCB, and Diners Club cards, even Bitcoin, directly on your store. Stripe has no setup fees, no monthly fees, no hidden costs: you only get charged when you earn money!